Stunting is caused by malnutrition in infancy. 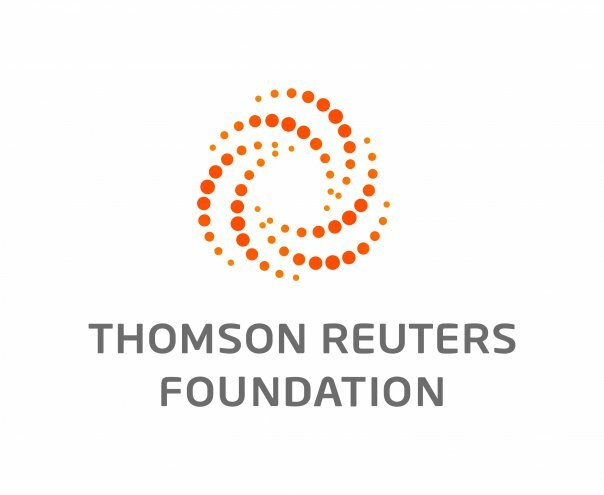 ROME, June 25 (Thomson Reuters Foundation) — Malnutrition is the "challenge of our time," with diet-related disease afflicting almost every country in the world, the winners of a $250,000 prize dubbed the Nobel for agriculture said on Monday. David Nabarro and Lawrence Haddad, who were jointly awarded this year's World Food Prize, are jointly credited with cutting the number of stunted children in the world by 10 million by lobbying governments and donors to improve nutrition. Stunting is caused by malnutrition in infancy and hinders cognitive as well as physical growth. Experts say the effects are largely irreversible and stunted children generally complete fewer years of schooling and earn less as adults. Malnourished children also tended to become malnourished mothers, perpetuating the cycle, said Haddad, who heads the Global Alliance for Improved Nutrition. Levels of obesity, diabetes, and hypertension were "skyrocketing in pretty much every country ... and the centre of all these things is diets," he said. "People can't get enough nutritious food because it's too expensive or unavailable and the stuff that they shouldn't be eating a lot of, stuff that's high in sugar, salt and fat, is really cheap and available," he told the Thomson Reuters Foundation by phone. "This is the big challenge of our time. It's not about how to feed our world. It's about how to nourish our world." Haddad was joint winner of the award with Nabarro, a British doctor and former U.N. Special Representative for Food Security and Nutrition. Between them they have persuaded governments, donors, and others to set up policies and programmes that decreased the number of stunted children globally to 155 million in 2017 from 165 million in 2012, the World Food Prize organisers said. Nabarro said good nutrition in the first 1,000 days from conception to a child's second birthday was "absolutely key." "There is work still to be done to get a widespread understanding of the importance of the right kind of diet," he said. About 815 million of the world's 7.6 billion people go hungry daily while 2 billion are overweight or obese, according to the UN Food and Agriculture Organization. The winners were honoured in a ceremony at the U.S. Department of Agriculture. Past recipients of the annual prize, founded in 1986 by Nobel laureate Norman Bourlag, include John Kufuour, a former president of Ghana and Grameen Bank founder and Nobel laureate Muhammad Yunus of Bangladesh.